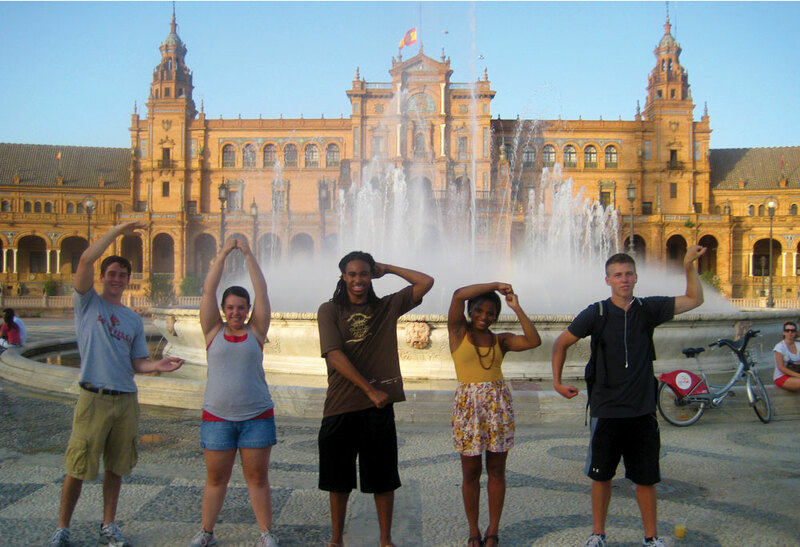 One of my collegiate goals was to study abroad and do something that not many of my peers have accomplished. Through the very generous help of others this dream was able to met. For Bregenz, Austria i can honestly say its one of the most beatiful place ive ever been, between the mountaints of the Pfander and the bodensee lake it will surely not be forgotten. Me and one other student from Murray State lived with a host family for the whole month of June will we attended classes. The host family was very nice and helpful in any situation that would arise, for example the language barrier with not understanding any german got to be kind of difficult at some points. On the weekends we were able to travel basically anywhere in Europe as long as it was covered by our eurrail pass. Our excursions covered Munich, Amsterdam, Vienna and last but not least Rome, Italy. I took alot of good pictures and made some great friends on this trip. My time here in Europe will certainly be missed but definatley not forgotten.